The main aim of this post is explaining the most common attacks that can be carried out in a security audit or pentest of Kerberos protocol used in Microsoft active directory domains. 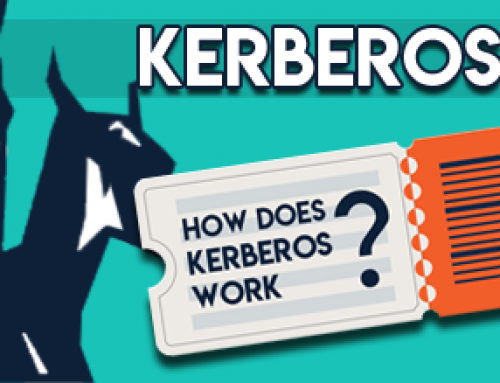 To this effect, first it is going to be explained how Kerberos works in order to provide access to those network resources; second, how the most famous attacks work on Kerberos tickets; third, how to carry out a Golden ticket attack using Mimikatz; and finally, possible mitigations against this type of attacks. In an active directory the authentication is done using Kerberos. 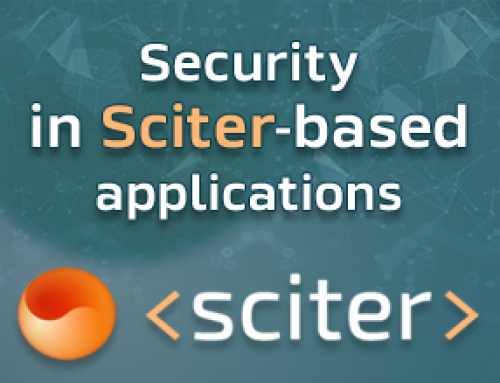 This is a protocol that works on the basis of tickets which are given to users which later are shown to different network resources in order to authenticate permissions. The client machine refers to the user who wants to access the service. The machine hosting the service refers to the system the user wants to access to. The Key Distribution Center (KDC) is a central server responsible for authenticating users and distributing tickets in order to be identified in services hosting machines. In active directories, KDC is installed in Domain Controller (DC). Service Tickets (ST): used for identification purposes against the services. 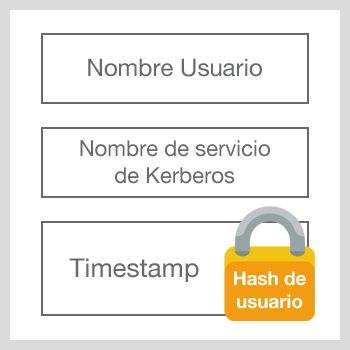 Ticket Granting Ticket (TGT): used for authentication purposes against the Kerberos server and for obtaining the ST required for different services. Firstly, as shown in the previous image, a user should have a TGT. To this effect, the user should be authenticated against the KDC sending the following message. 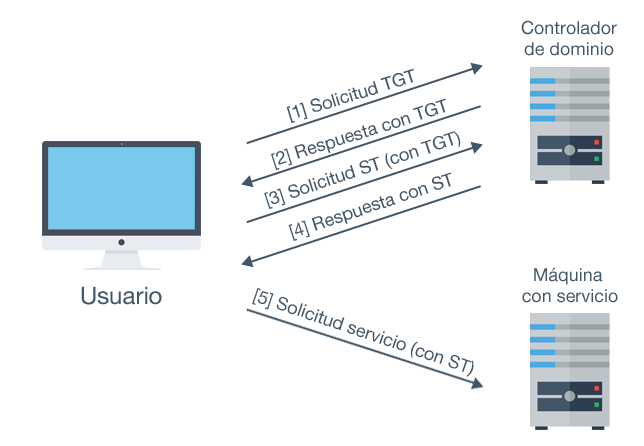 El servicio que se encarga de proporcionar el TGT, es decir, el servicio de Kerberos del KDC. Username, the name of the authenticated user. TGT encoded with krbrgt account NTLM hash (then, only the KDC can read it), and including the session key and the TGT lifetime, and also a token containing the PAC structure. This is where TGT holder privileges are detailed. 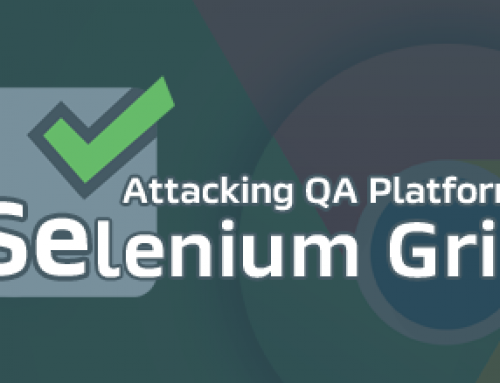 Once this process is finished, the user possesses a TGT that can be used in order to request ST, and therefore access domain services associated to Kerberos. Username and an encoded timestamp with the session key established in TGT. And if everything is correct, the user will have the ST providing access to the desired service. 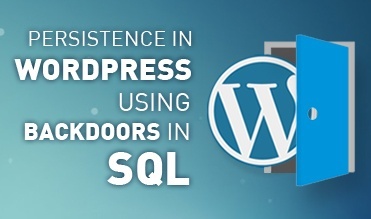 It is important to remark, that TGT and ST are found cached in the computer where the user has logged in, and in particular, in the Isass process memory, responsible for authentication. This process is also responsible for storing other important information such as different authenticated users’ password hashes (LM, NTLM, SHA1…) in the machine and also clear passwords. Then, having this in mind, any user having enough permissions, such as the computer’s local administrator, could extract all this process information for all those users having a logged in account in the computer. 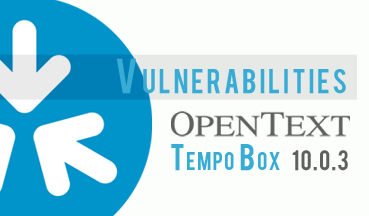 For this purpose, Mimikatz tool is often used due to the fact that it counts on a module consisting on extracting the aforementioned credentials. The general definition of Pass the Hash (PTH) attack refers to an attack that uses the user’s hash in order to forge the user’s identity. In Kerberos ticket field, this is called Overpass The Hass or Pass The Key. Observing any TGT obtaining process, it could be seen that if an attacker finds a user’s hash, a valid TGT request message could be created and this one can be used to access to any of the domain resources which that user in particular has access to without knowing the password. Pass The Ticket consists of obtaining a user’s ticket and using it in order to gain access to those resources the user is holding the corresponding permissions. 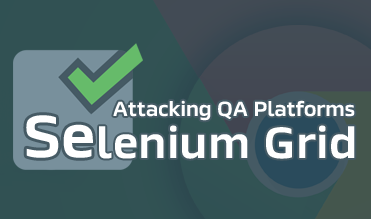 Generally, this is carried out obtaining a user’s TGT, therefore if the attacker gets a ST, this attack could not work properly since there are certain protections. Then, it is very common to have a TGT without this protections, although it should be taken into account that this one has a maximum lifetime (normally 10 hours) after which the ticket may expire. In addition, the TGT is not only restricted to one service but also it could be used to apply for any service the owner may access to. Kerberoasting tries to use ST to crack offline users’ passwords. As it could be seen previously, ST are encoded with the domain account NTLM hash associated to the service. 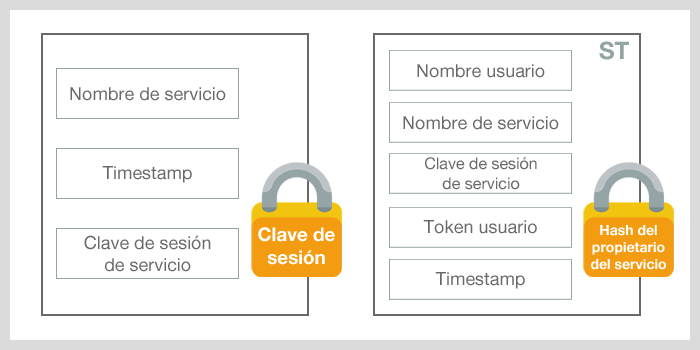 Therefore, if a user requests a service ST associated to a user, once the ST is obtained, this one can be used in another machine and crack the user’s password, which generally holds many privileges in the domain or at least in the machine where the service is run. 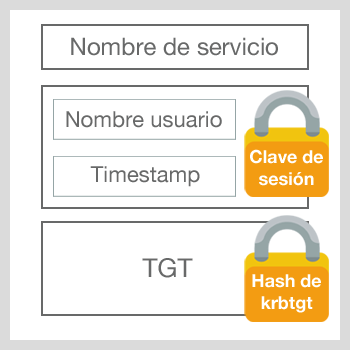 The first part could refer to computer accounts associated to services and even to the krbtgt account if TGT is extracted. However, these accounts passwords are generated automatically and these passwords are too complex to be cracked. The main aim of the Golden Ticket attack is creating a TGT. For this purpose, the krbtgt account hash is necessary since it is used to encode the ticket. Once this hash is obtained, it is possible to create a TGT including any desired expiration date, and most importantly, any required permissions, containing even domain administrator privilege. 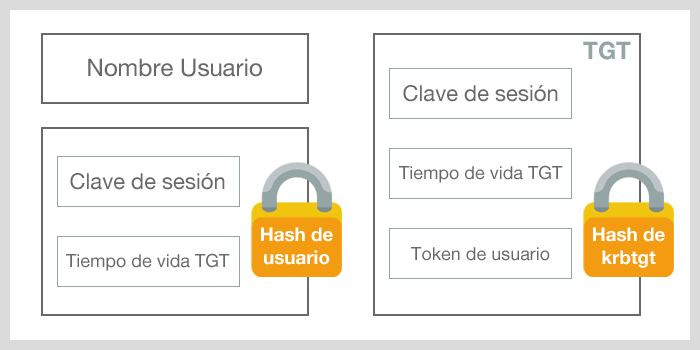 It also has to be taken into account that a TGT validity depends on two aspects: the given expiration date and the NTLM hash used to encode (referring to krbtgt account password). Therefore, either lifetime does not expire either the krbtgt account password is changed. The ticket will be valid regardless of whether the forged user’s password expires. Silver Ticket concept is similar. However, this time the ticket created is a ST and therefore, it is required the domain account NTLM hash associated to the service you want to access to. 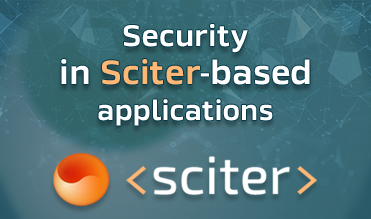 In the next section, how it is possible to build a Golden Ticket using Mimikatz tool is going to be explained. For that purpose, Mimikatz should be executed in the domain controller. I personally prefer the PowerShell script Invoke-Mimikatz of Empire repository that enables to run Mimikatz directly on the memory. All in all, you will hold administrator permissions in the entire domain during 10 years even though the Administrator changes the password. The password should be reset twice, due to usability purposes. Then, those tickets using krbtgt password NTLM hash as encryption key prior to the current one will be considered still valid. However, it should be taken into consideration that it is only possible to change the password in the krbtgt account if the domain functional level is either the same or higher than Windows Server 2008. 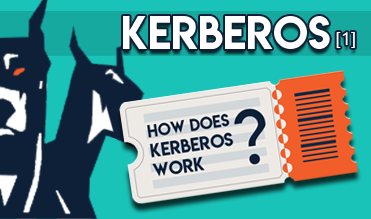 I have simple question regarding kerberos ticket, now in replay attack, its possible for intruder or attacker to access and read and modify the contents of the ticket that AS send to the client. Please replay me at my email. In order to change or read the content of the TGT ticket send from the AS to client, it is necessary to know the secret key of KDC, with which the TGT is encrypted. That secret key is the password NTLM hash of krbtgt account. Furthermore, kerberos avoids replay attacks including a nonce that is sent to server by client in previous message(using its hash to encrypt it). Sorry for no replaying at email, but I would like to share the answer to this excellent question with other people, which it is the goal of this post.